Home Blog Why do we celebrate Labour Day? We hang out for Labour Day in New Zealand – it is months since the last public holiday which seems an eternity when facing the winter months! 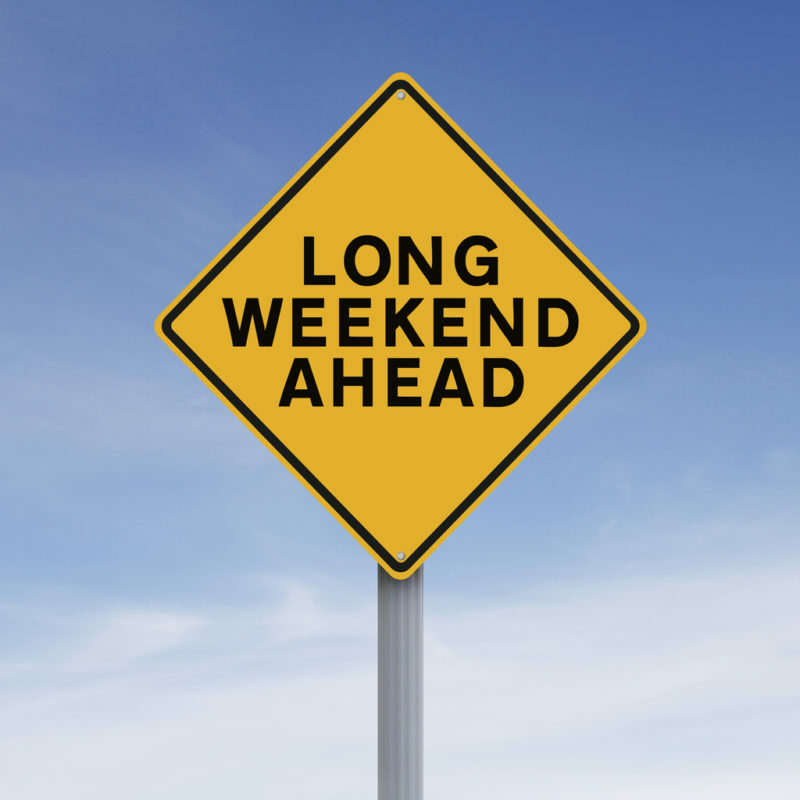 However, Labour Day is nearly upon us, with a long weekend and hopefully settled weather. I thought it would be a great opportunity to understand why labour day is a public holiday in New Zealand. The first Labour Day was celebrated on 28th October 1890, to honour the struggle to gain an eight hour day. New Zealand workers were amongst the first in the world to gain the right to an eight hour day. They held parades in the main centres attended by 1000’s. Government workers were given the day off to attend and many businesses closed for part of or for the full day. These parades also had a political purpose. Although workers in some industries had long enjoyed an eight-hour day, it was not a legal entitlement. Workers such as seamen, farm labourers, and hotel, restaurant and shop employees, still worked much longer hours. Many also endured unpleasant and sometimes dangerous working conditions. Unionists wanted the Liberals to pass legislation enforcing an eight-hour day for all workers, but the government was reluctant to antagonise the business community. Labour day became a statutory public holiday in 1899 – which was even before Anzac and Waitangi Day were made public holidays! The holiday was ‘Mondayised’ in 1910, and since then it has been held on the fourth Monday in October. “You know Mr. Parnell,” George Hunter replied, “that in London the bell rang at six o’clock, and if a man was not there ready to turn to he lost a quarter of a day”. “We’re not in London”, said Samuel. As tradesmen were scarce, George Hunter had little choice but to accept Samuel’s terms! Although we no longer celebrate with parades, we might take a moment to thank Samuel Parnell, for being clear on his boundaries, and what he wanted his new life in New Zealand to look like. We could also take a moment to reflect on how balanced our life is – do we keep to 8 hours work, 8 hours sleep and 8 hours recreation? I suspect very few of us do! Maybe this weekend is a good opportunity to reflect on how our lives are currently structured and what we can do to bring more balance into them. Have a relaxing break!